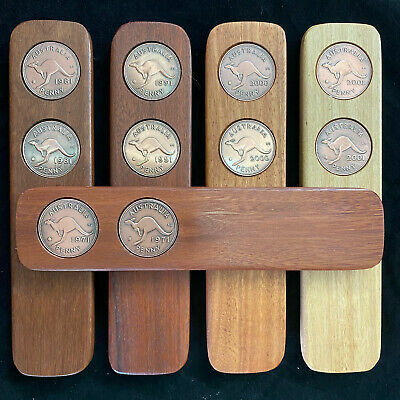 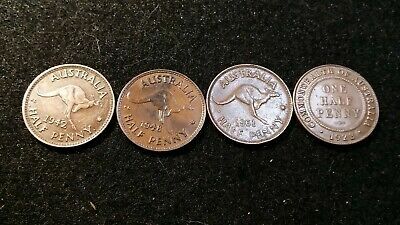 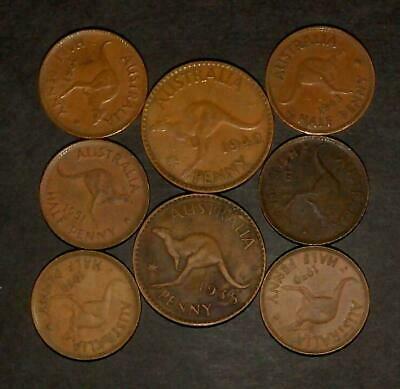 Aussie Two-Up Game set w/ original Australian pennies. 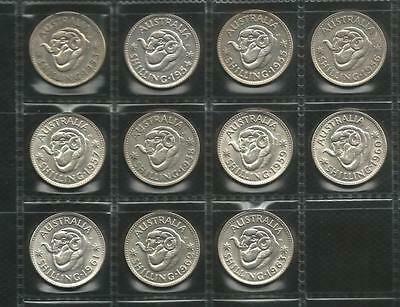 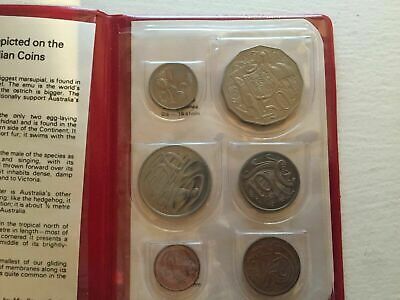 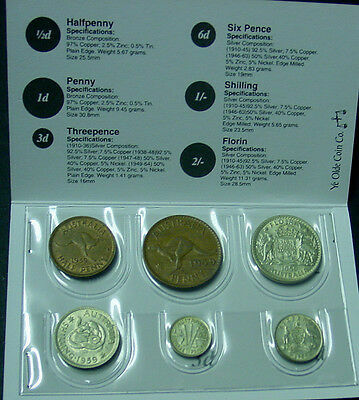 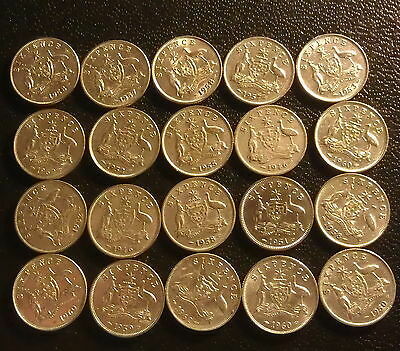 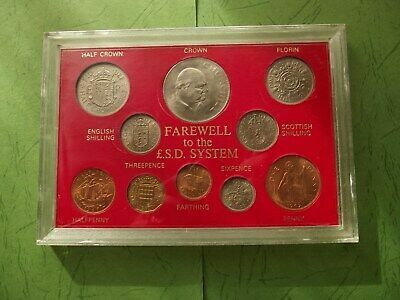 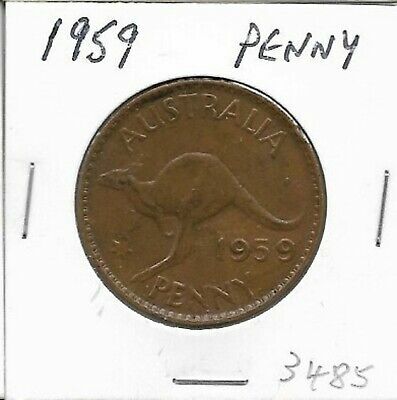 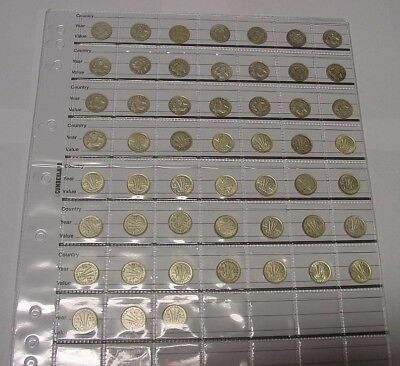 1959 Australian Pre Decimal Coin Set in folder, nice gift! 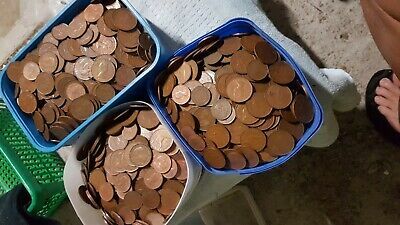 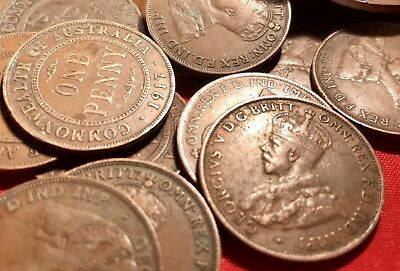 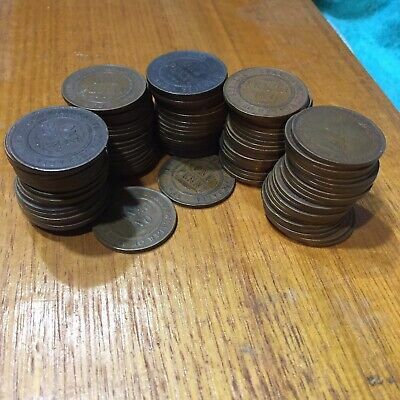 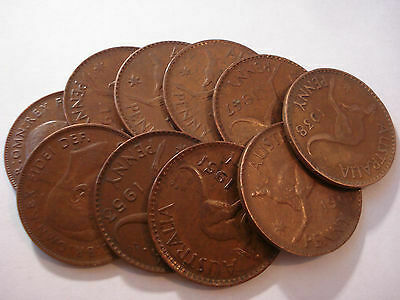 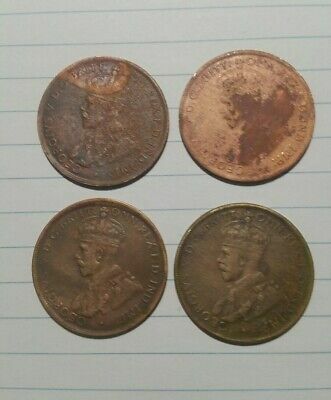 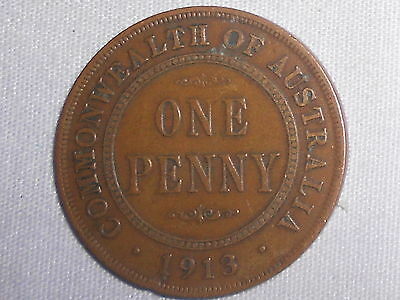 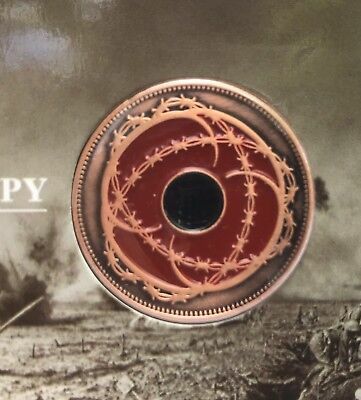 Australian KGV Pennies. 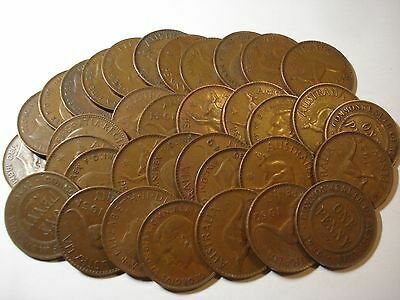 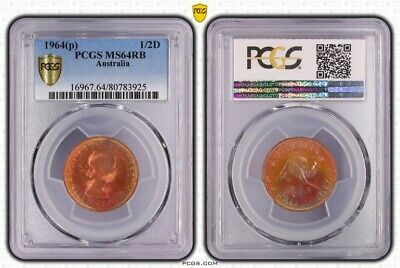 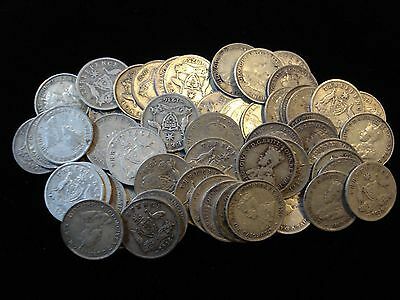 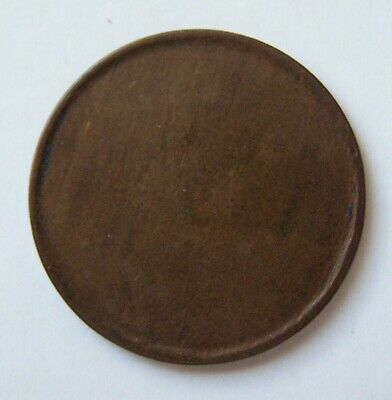 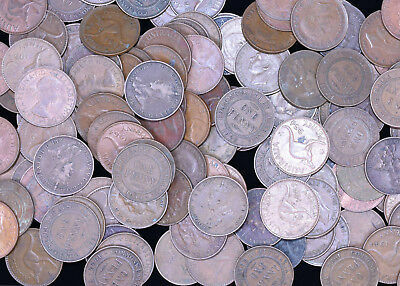 Pre Decimal Coins. 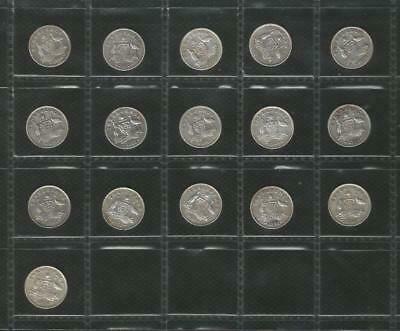 x20 Big Variety Of Years. 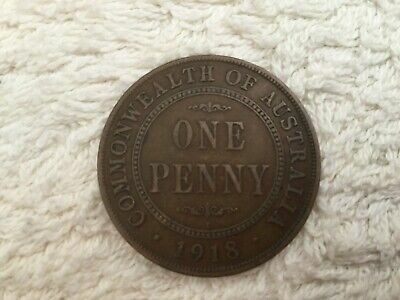 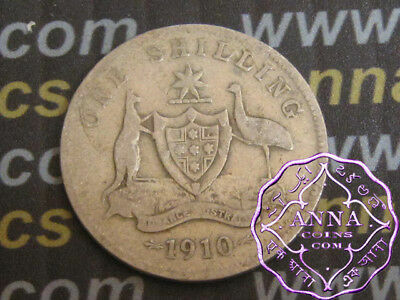 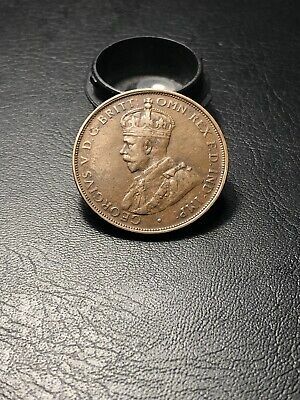 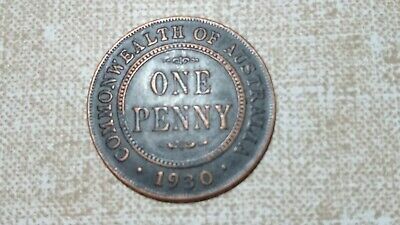 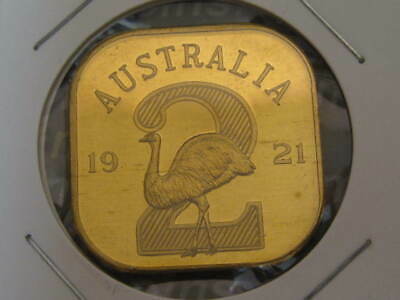 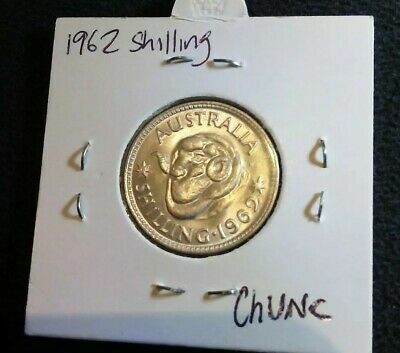 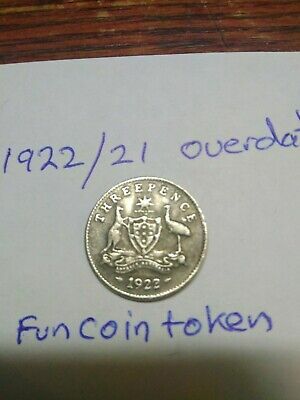 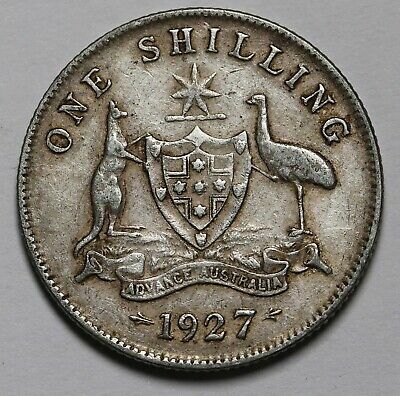 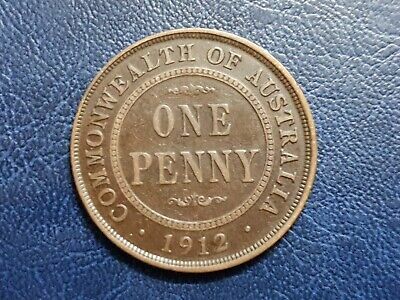 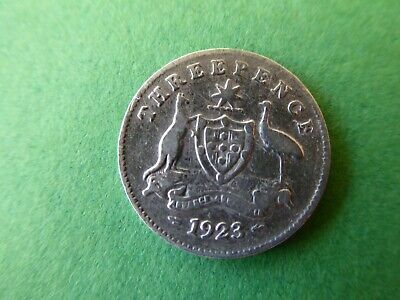 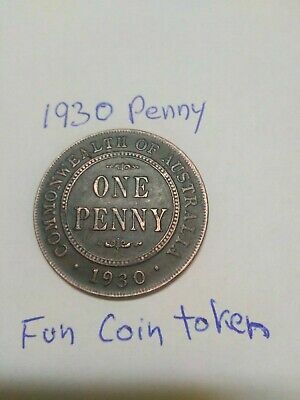 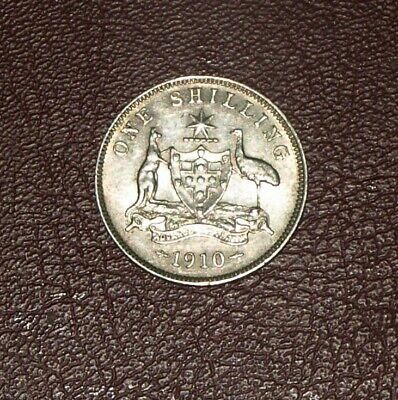 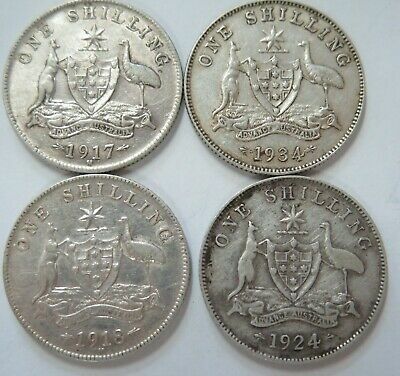 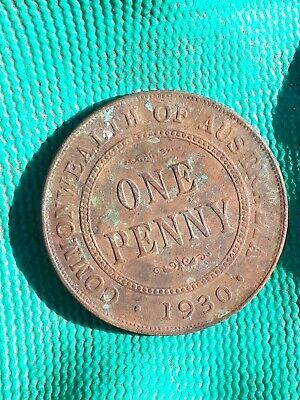 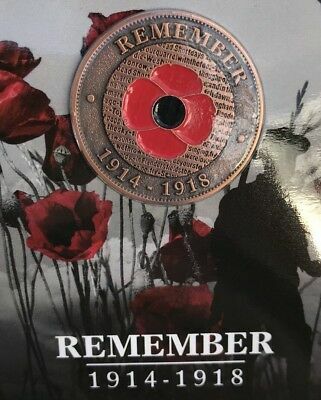 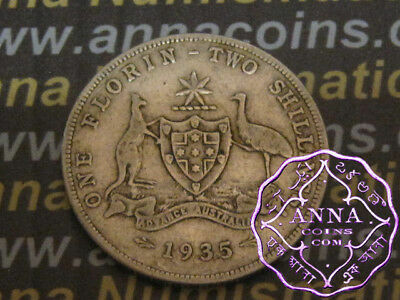 1910 Australian Shilling Rare Very High Grade Key Date Coin - 99c NR!!! 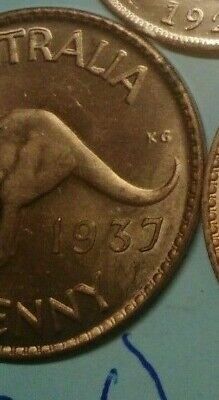 Old 1930 Penny found at garden landscaping job. 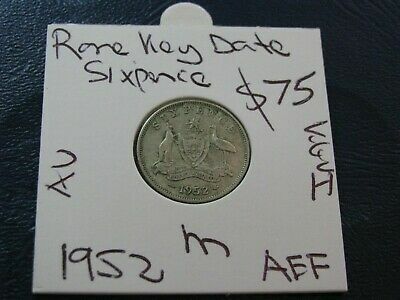 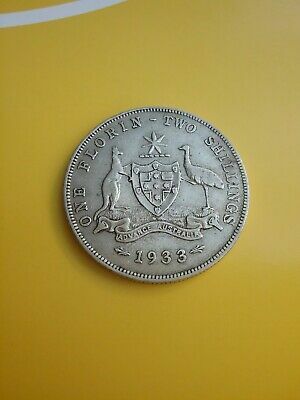 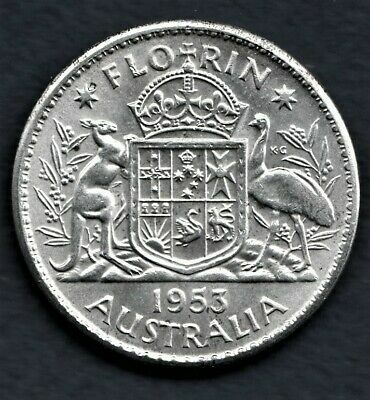 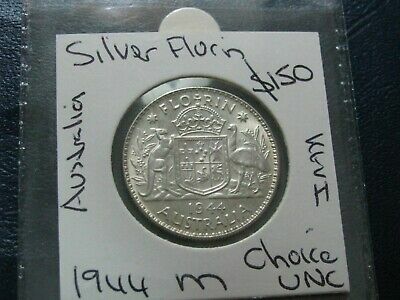 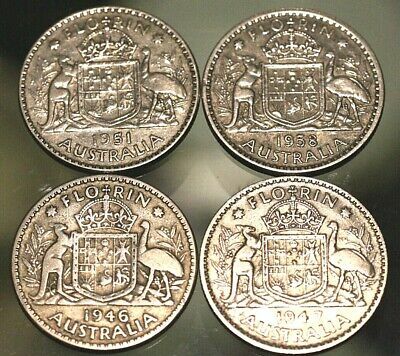 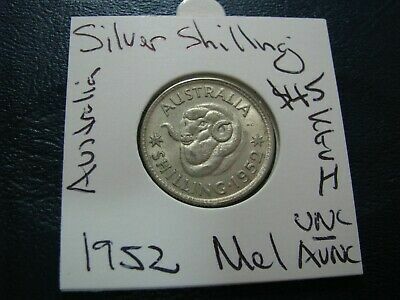 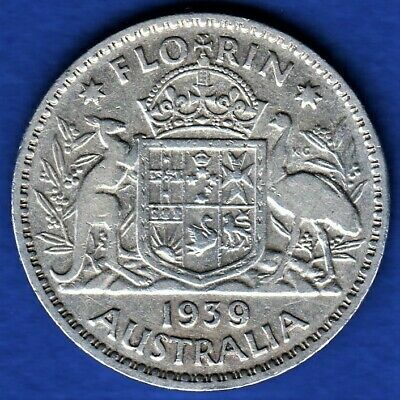 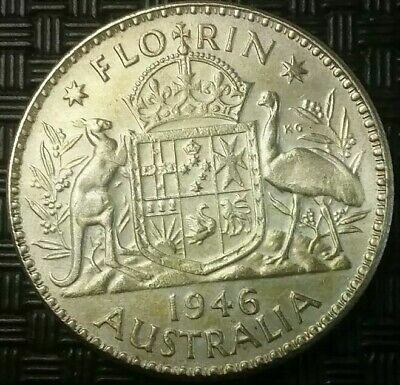 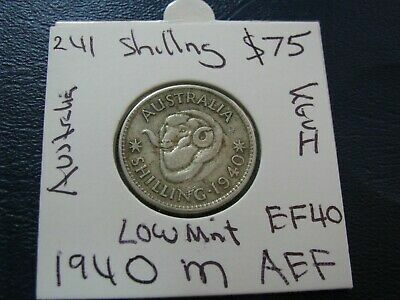 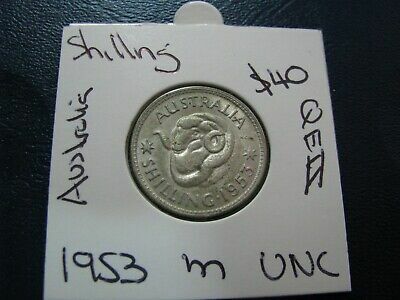 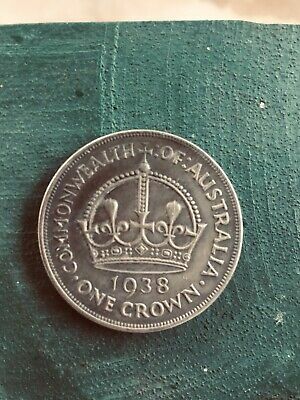 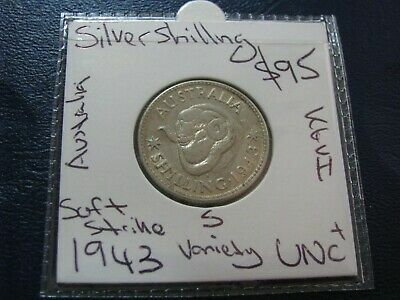 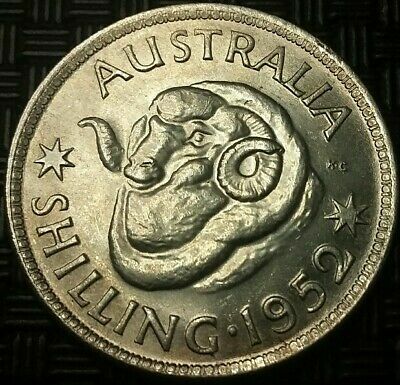 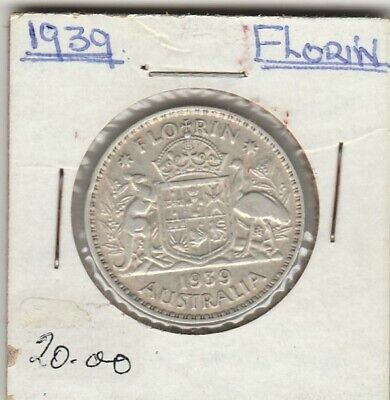 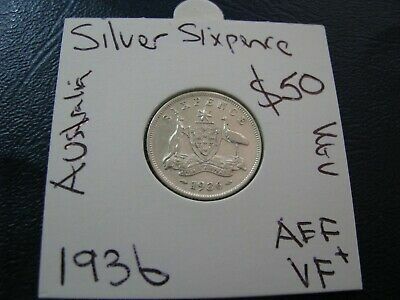 1939M Kgvi Australian Florin (92.5% Silver) Rare Low Mintage .63M !!! 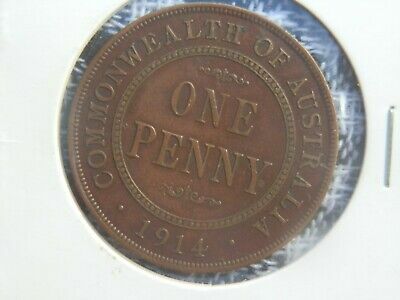 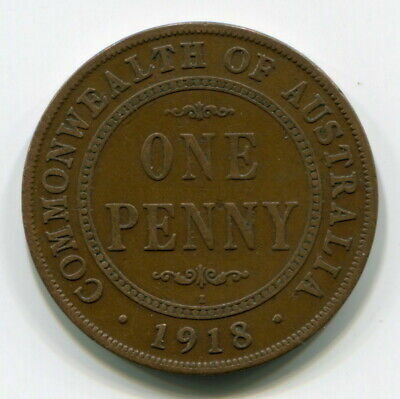 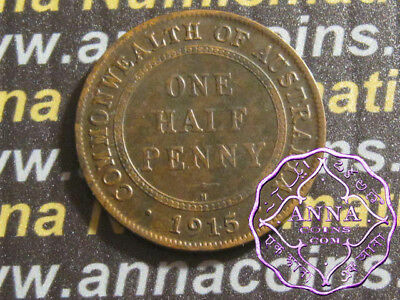 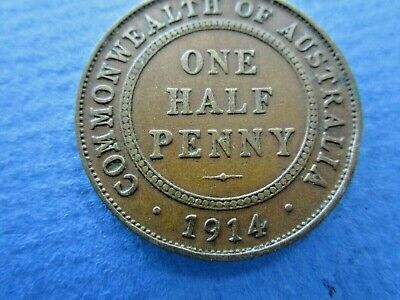 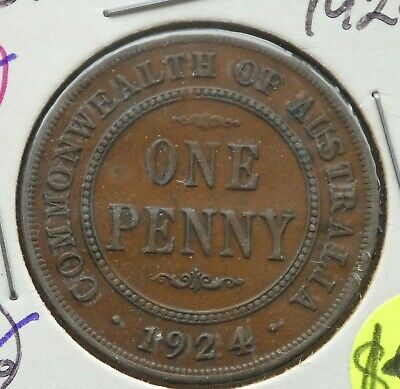 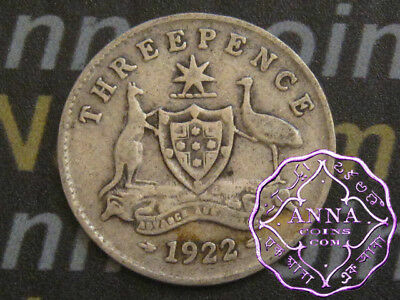 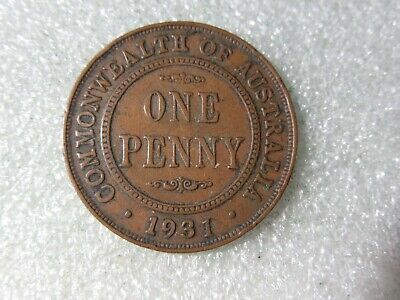 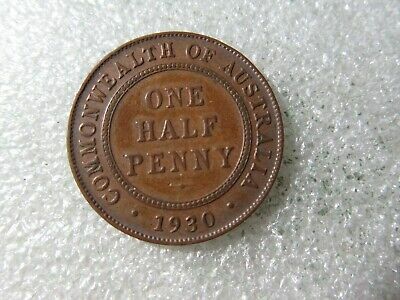 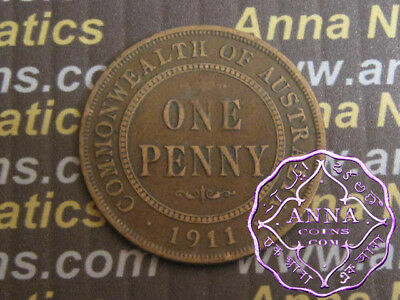 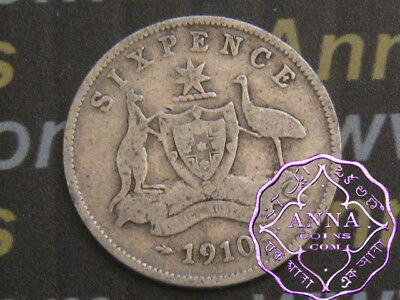 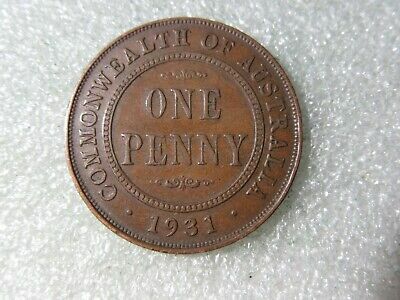 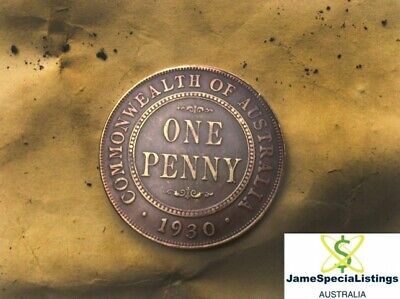 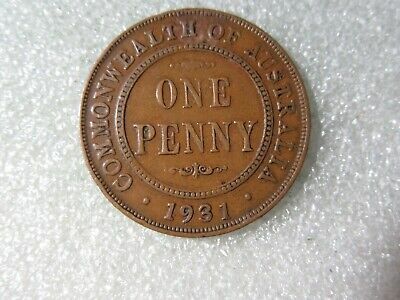 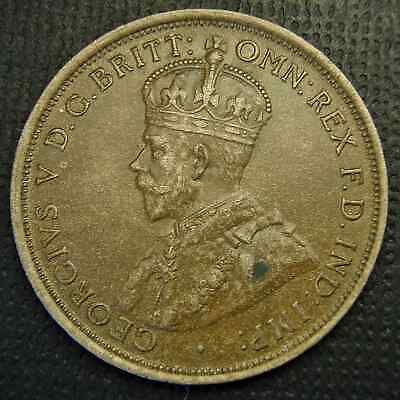 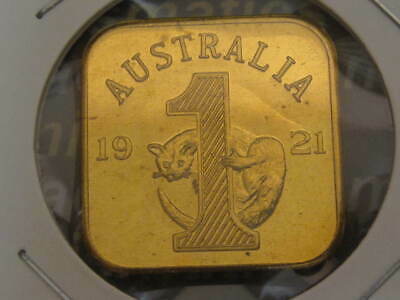 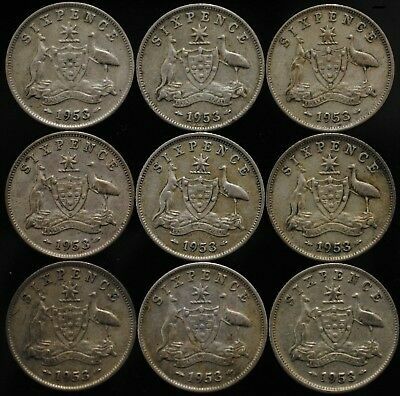 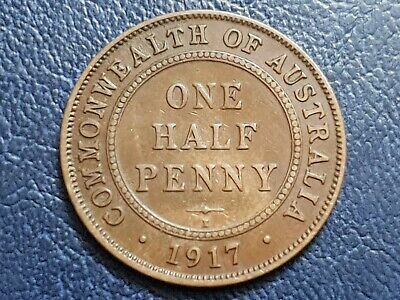 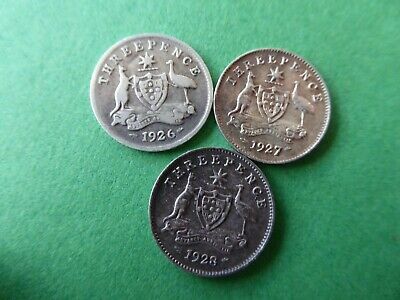 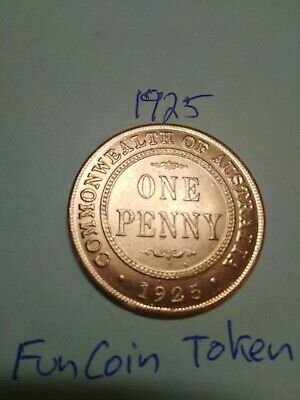 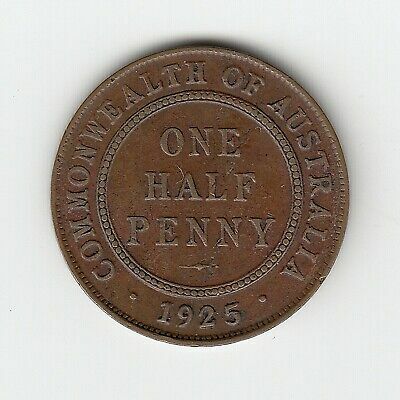 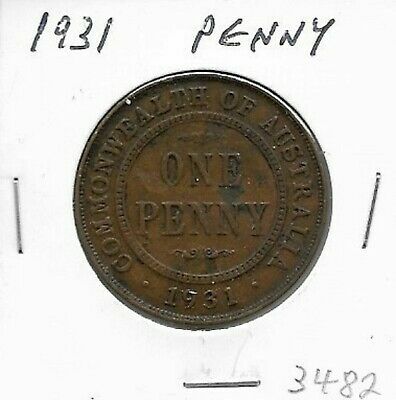 1914 Australia George V Halfpenny Fine and a bit..
1910 to 1964 Australian Threepence complete set on new coin page. 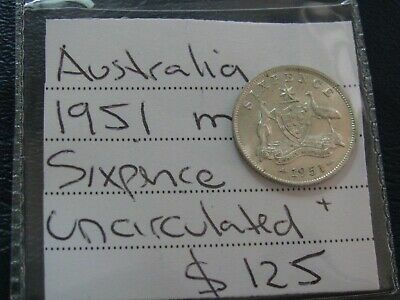 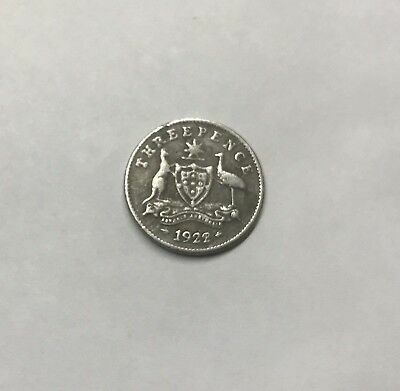 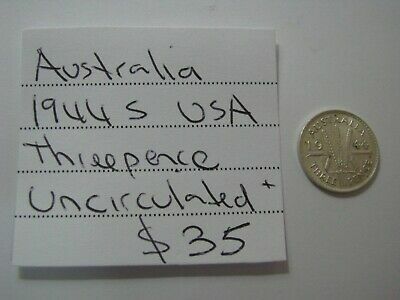 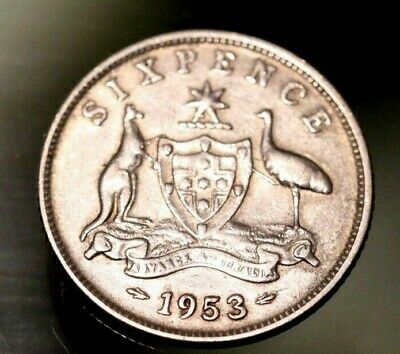 1 x 1953 Elizabeth 11 Australian Sixpence 50% Silver, Average Circulated.